If you’re looking for a decent and affordable place to stay in Caramoan—one that has great food, too—book at Rex Tourist Inn. The place isn’t posh nor is it located at the beach-front (if that’s what you wanted to know). Those resorts are way beyond my budget. 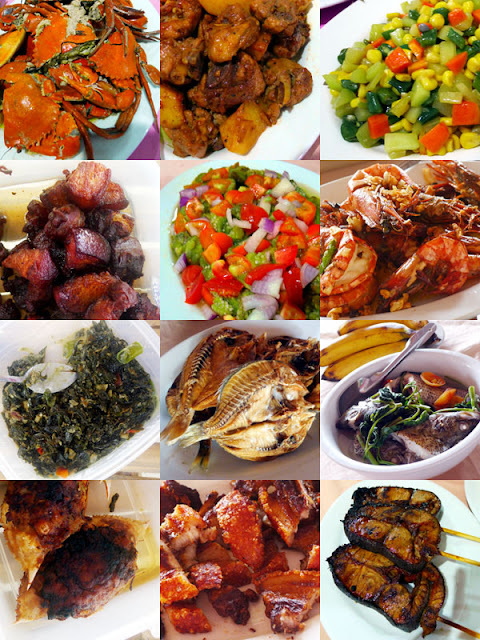 Rex Tourist Inn is very affordable and serves great food. The rooms are quite spacious, very much livable, and comfortable enough for a night’s sleep. Three to four people can share a room. There are two beds, air conditioning, TV and a washroom with hot and cold water. The bathroom is so-so. Quite basic and serves its purpose. The rooms are straight forward. Three to four people can fit. The bathroom (right) is alright. There's hot and cold water. Very basic. The place would have been perfect if it had WiFi. Maybe it was down when we were there. It's pretty hard to find decent food around town so Rex saves the hassle by providing excellent home-cooked meals to its travelers. Here are the different dishes prepared for us! Some of the local dishes we enjoyed! Lunch was even prepared for us when we went island hopping! 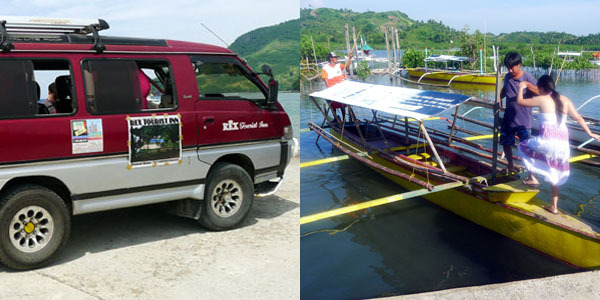 Van and boat rentals are included to save time, money, and energy trying to haggle with locals. Van and boat rentals are included! Rex has expanded its accommodation, with the newer one just a few minutes away. Too bad this was full already because of Survivor’s staff members. The one we stayed in was good enough, though. Rex Tourist Inn is in Real street, the most “happening” place around. 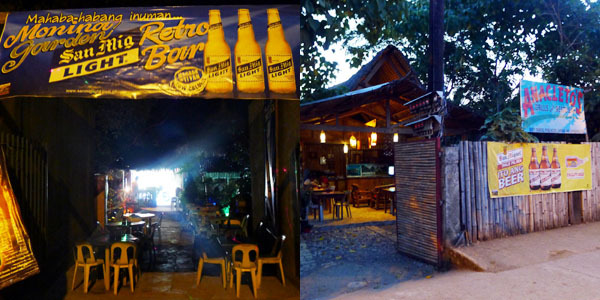 The street is the brightest at night, has street food, a souvenir shop, and little inuman spots around. While there aren't any major tugztugan around compared to Manila, it's good enough for unwinding after a long day. Get your money's worth and save yourself the stress of worrying where to eat, and haggling with the locals on transportation and island hopping by booking at Rex Tourist Inn. I know we did.